While designing a recent commercial project I ran into a new situation (for me). The project is a mixed use commercial / residential project comprised of a steel framed lower level commercial area below an elevated concrete slab with timber framed multifamily construction above. Because of the geometry and layout of the commercial units it made sense to locate an interior beam approximately 15 feet from the building’s exterior wall. With the weight of the concrete elevated slab and the high live loads from the corridors framed above I could not find a joist in the Vulcraft product guide that was produced in a length of fifteen feet, but was rated for the high loads we needed. I knew that it would not be cost effective for our client to specify steel beams as floor joists so I gave Vulcraft a call. After I described the situation to them it turned out that Vulcraft produces a lot more varieties of joists than they publish in their product guide. I was concerned that there would be a considerable upcharge for the “custom” joists, but Vulcraft assured me that this would not be the case. 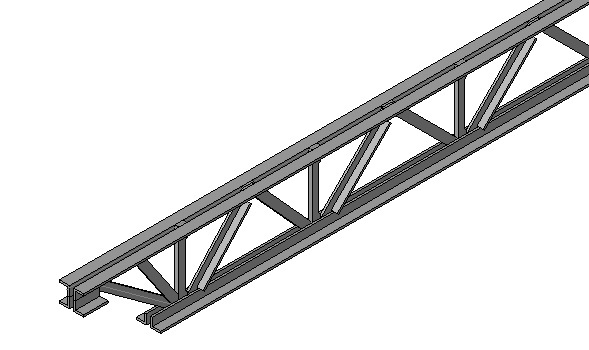 These joists specific to the project would come in at the same market value of steel that the standard joists would. So I write this blog as a “heads up” for engineers who will no doubt head to the web for clues when they run a similar situation because there is no doubt that all owners will appreciate a more economical solution and a bit of money put back into their pocket.